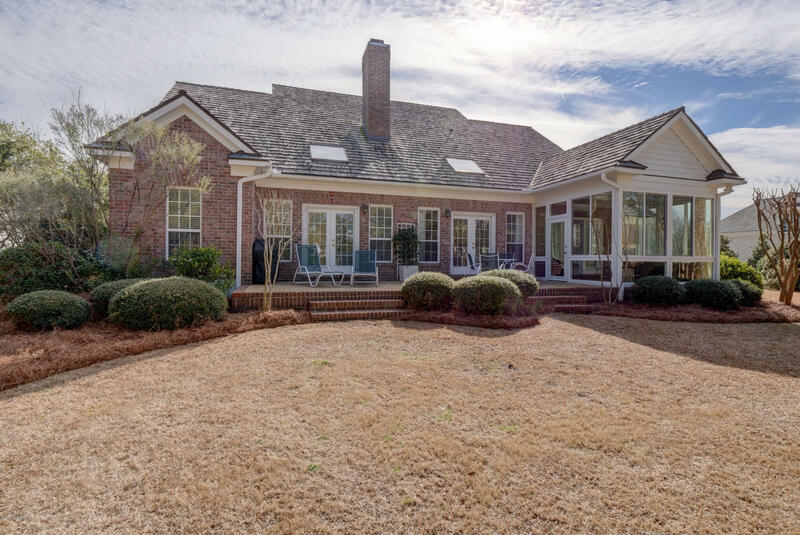 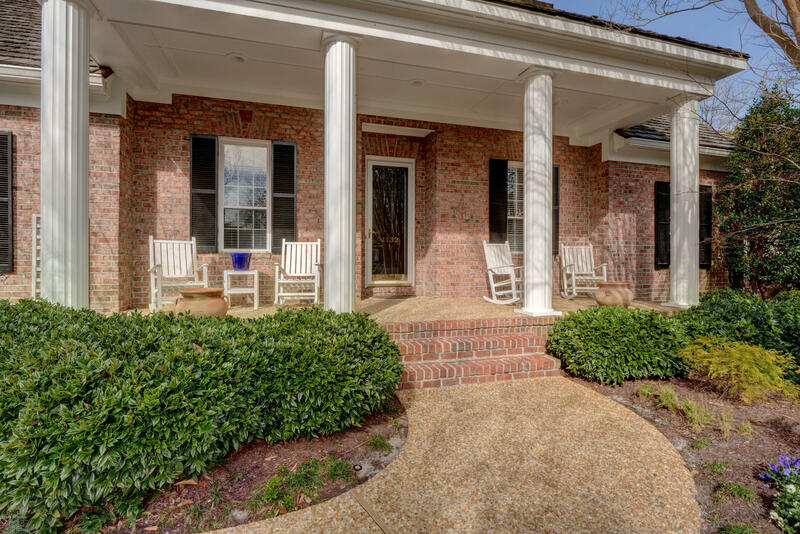 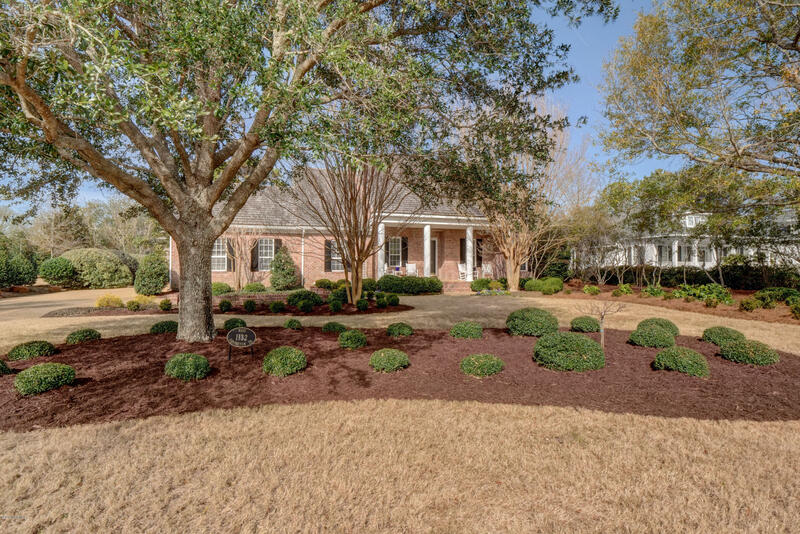 Casual elegance is evident throughout this meticulously maintained brick home on beautifully landscaped, spacious lot in gated community of Landfall. 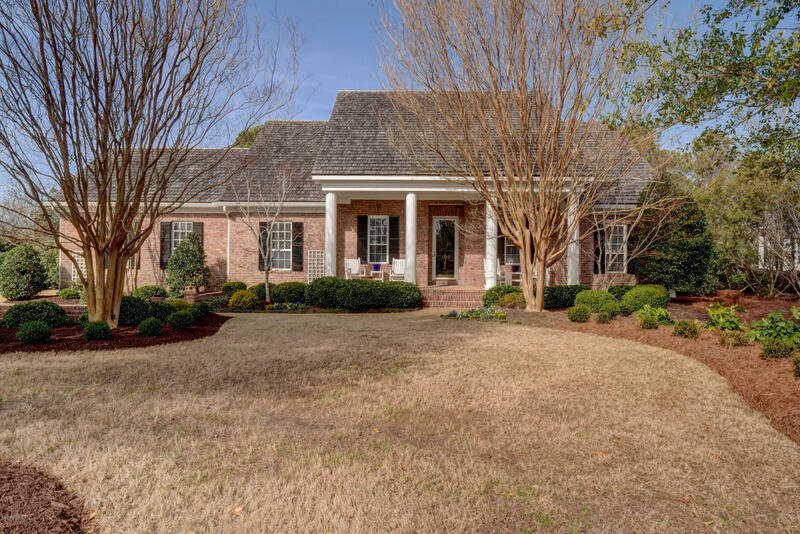 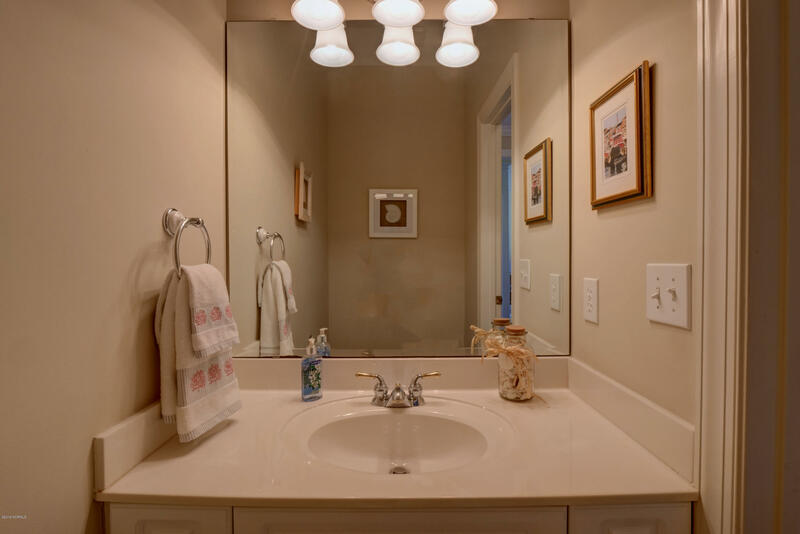 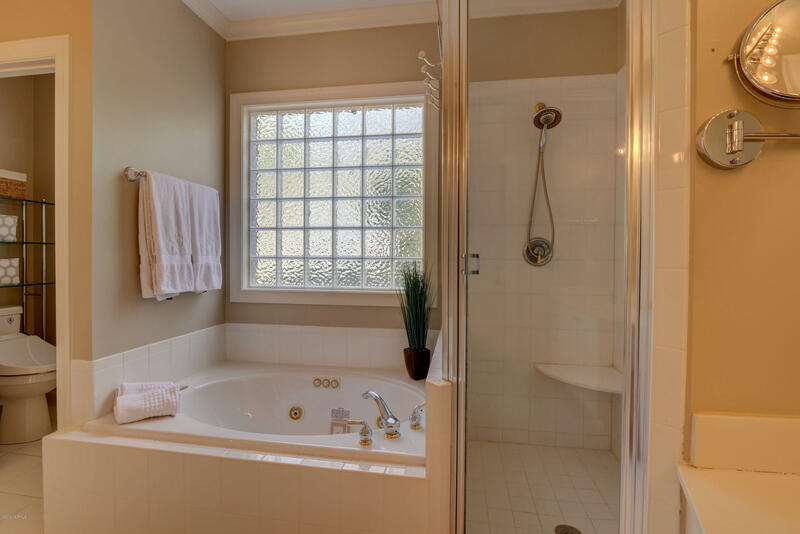 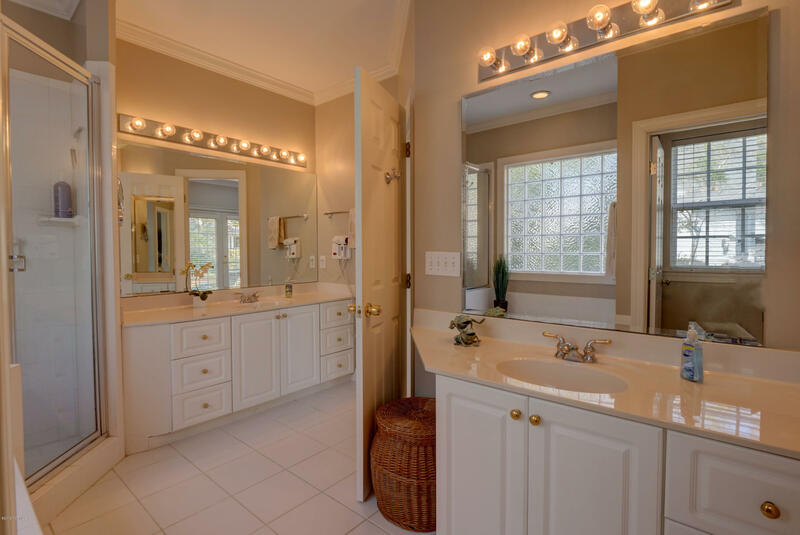 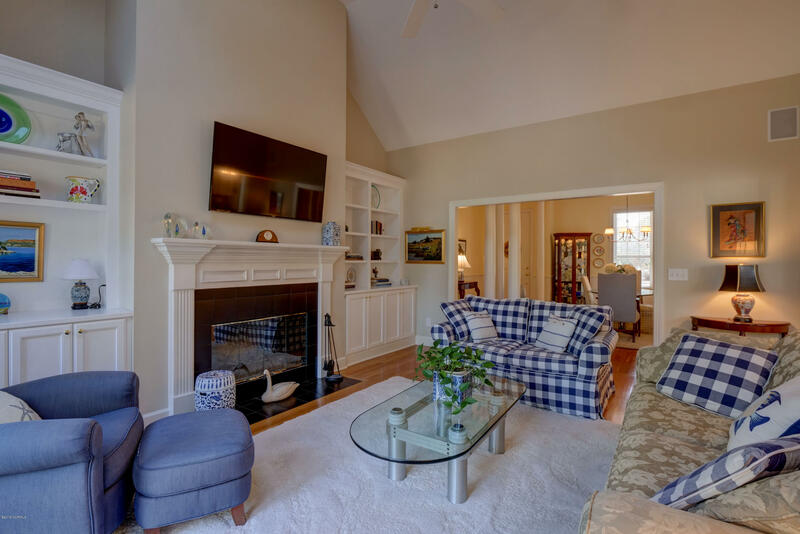 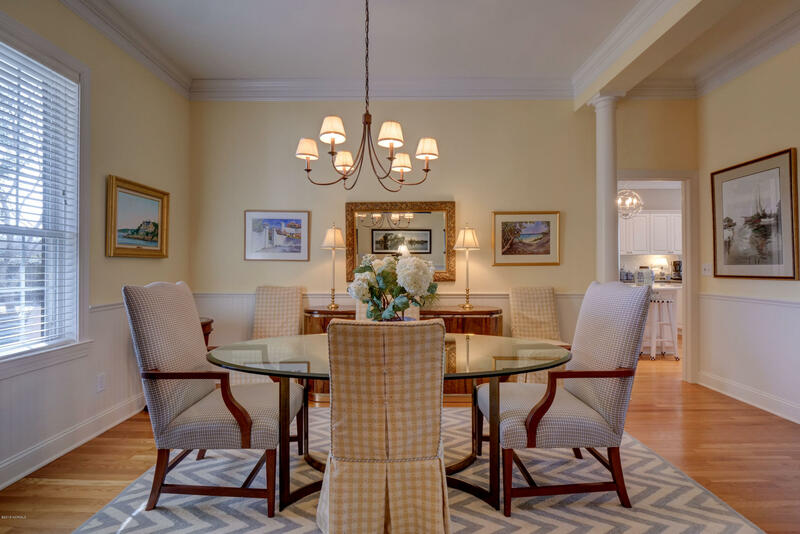 Featuring gleaming hardwoods, 4 bedrooms, 3.5 baths, with more than ample living space for entertaining as well as cozy family areas of sun-filled all- season room, plus office/gathering room upstairs coupled with private guest area! 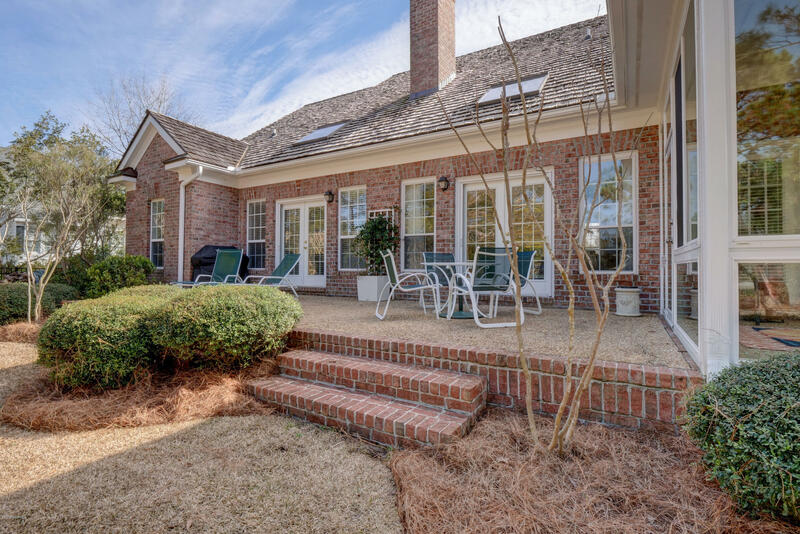 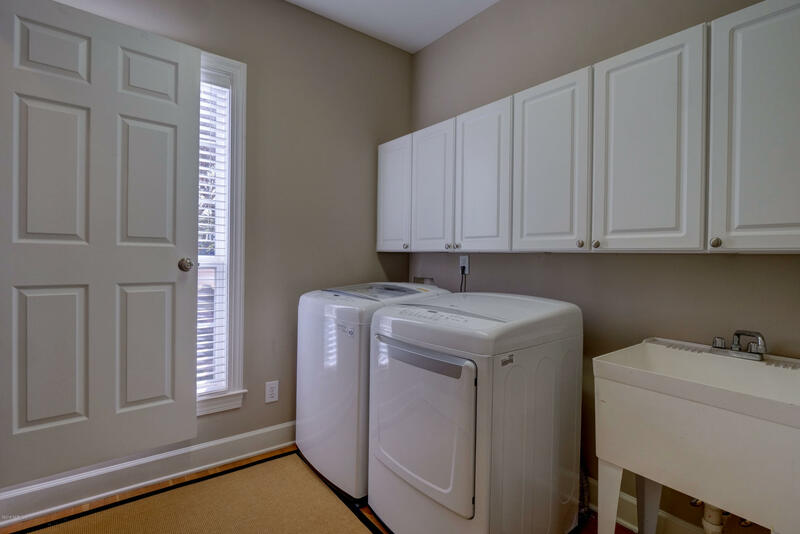 Enclosed crawl space, nearly new HVAC, lovely eat-in kitchen, and professional landscaping make this home easy to maintain for new owners! 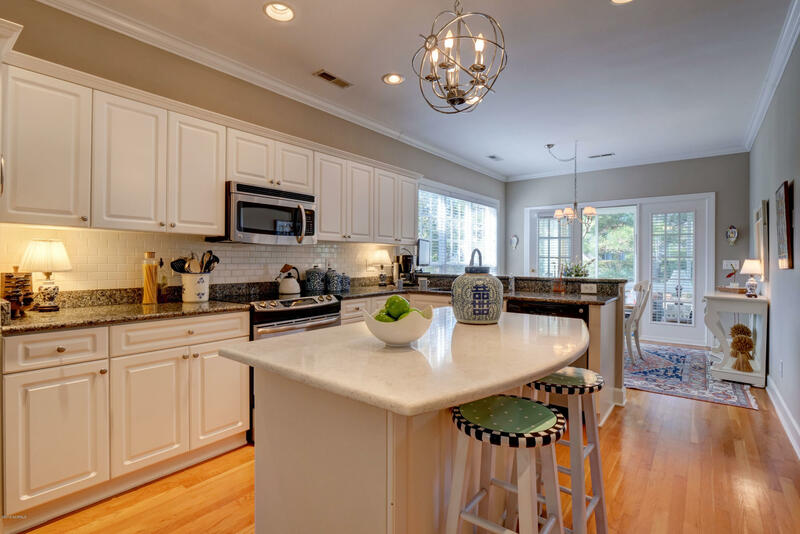 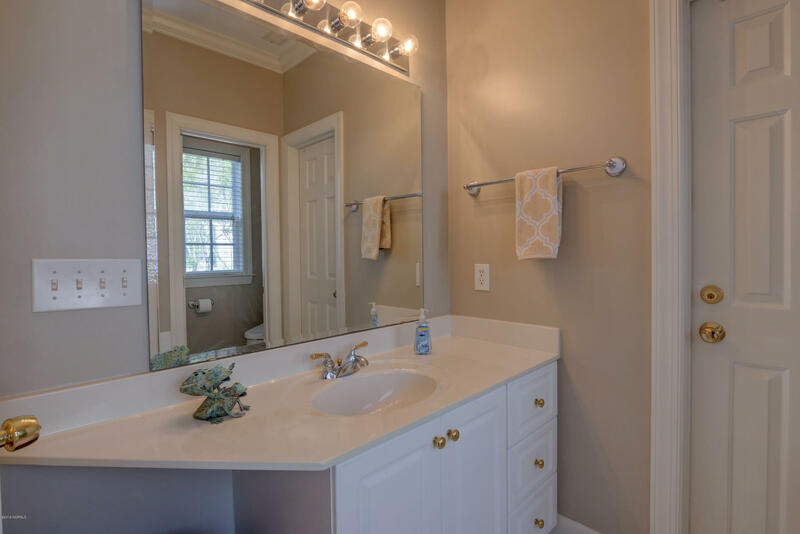 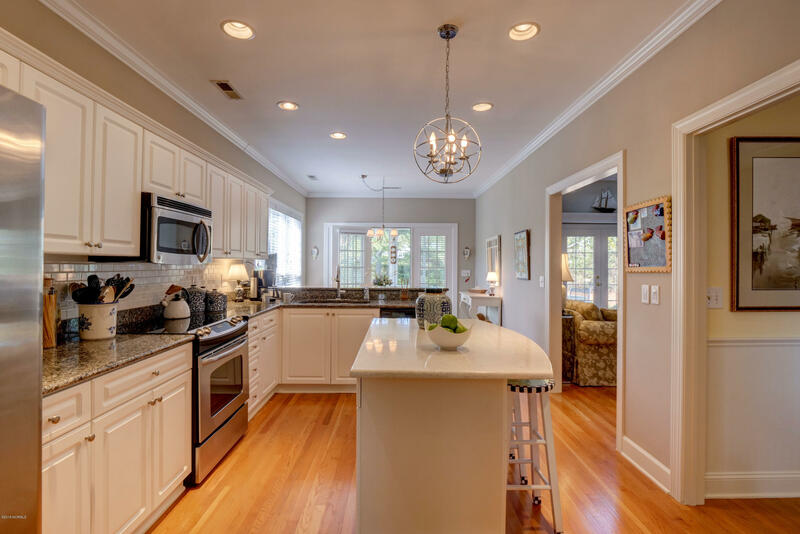 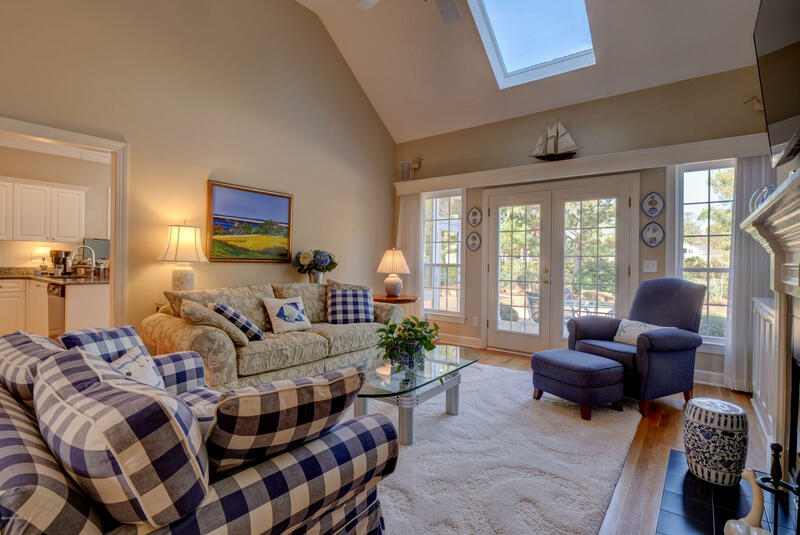 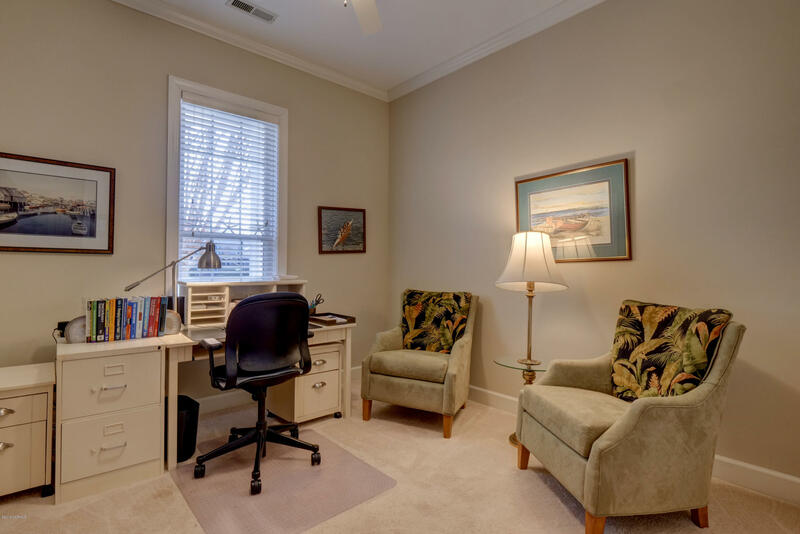 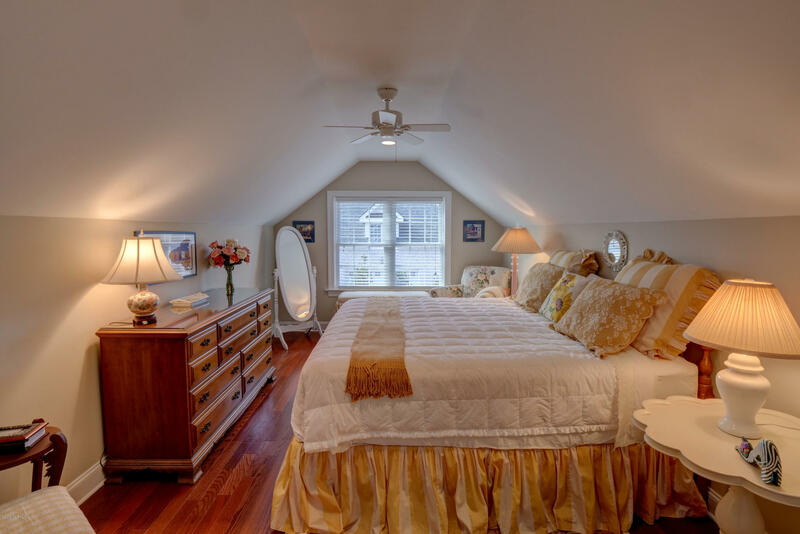 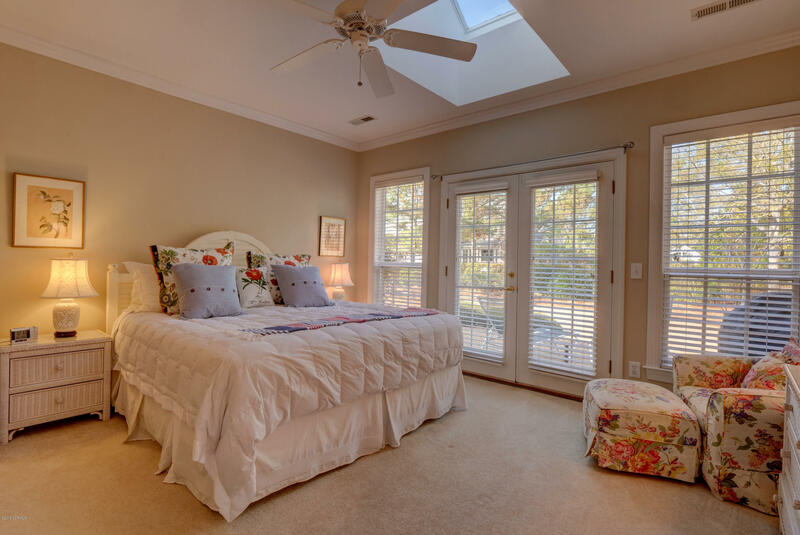 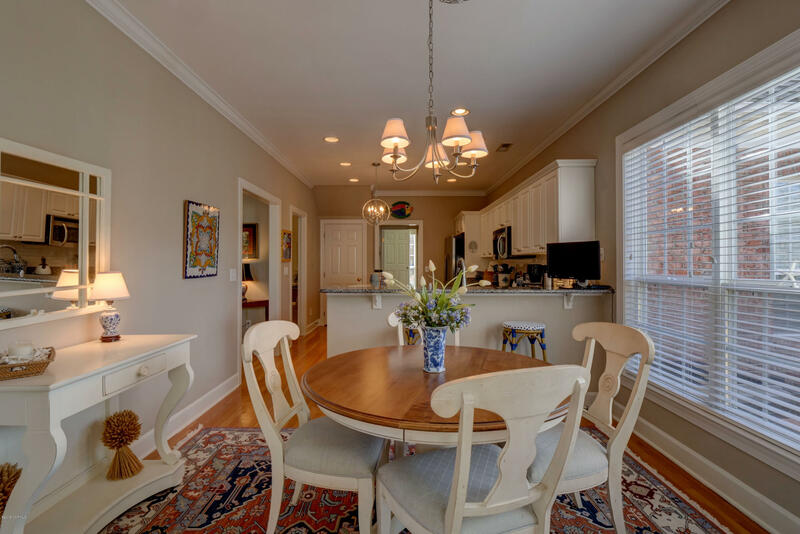 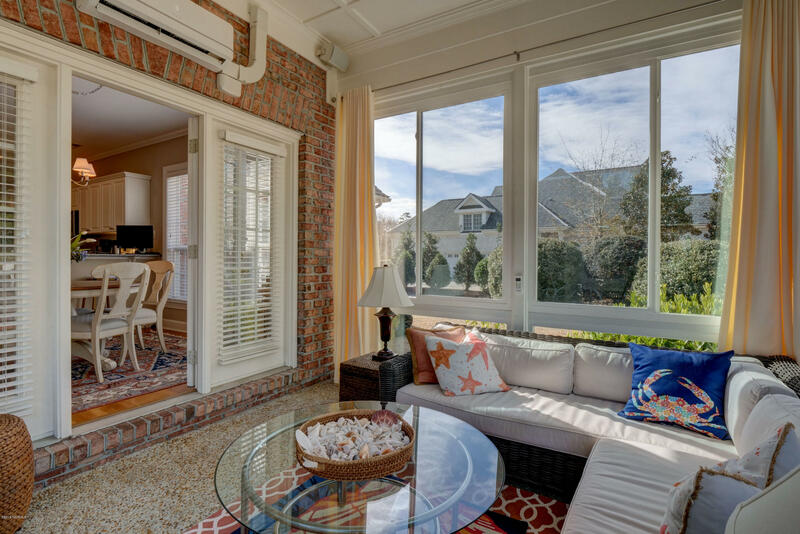 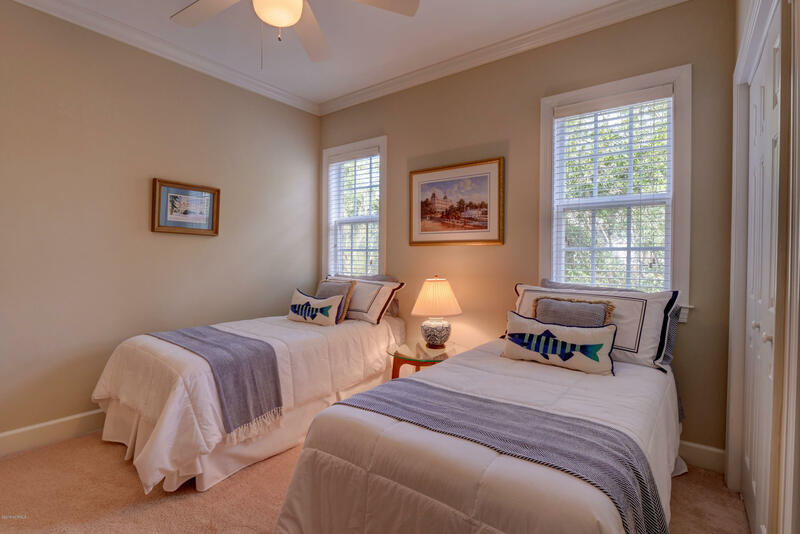 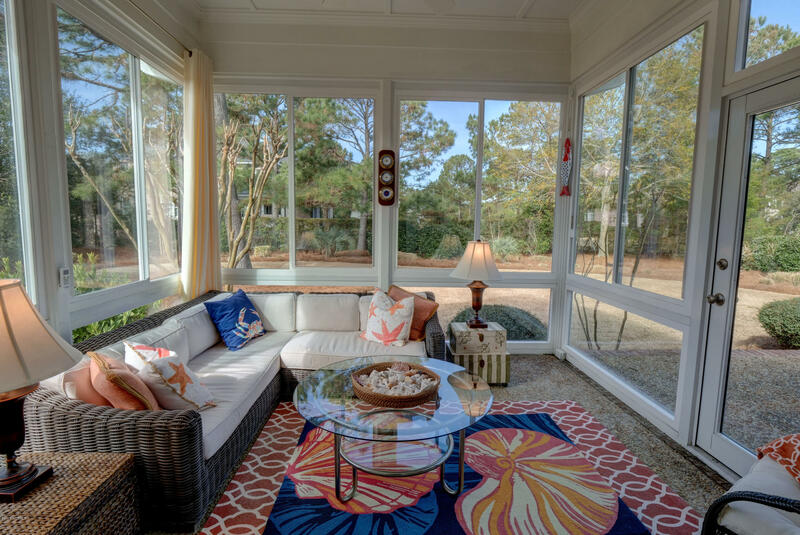 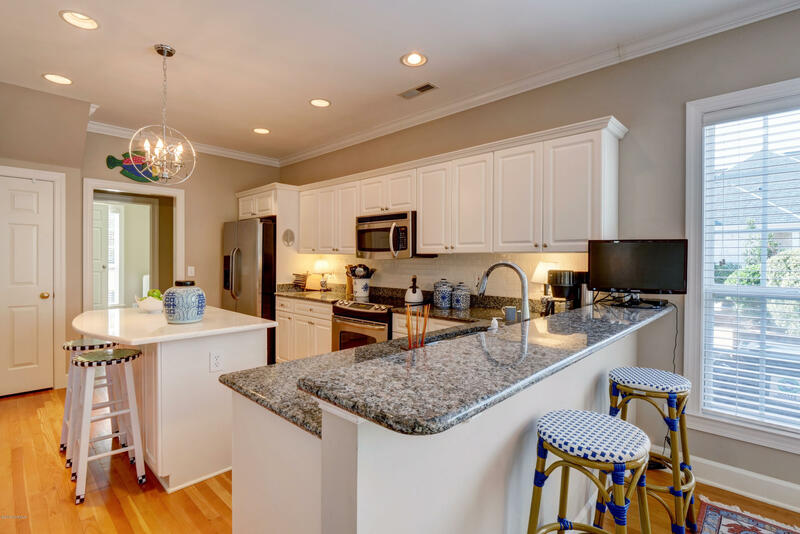 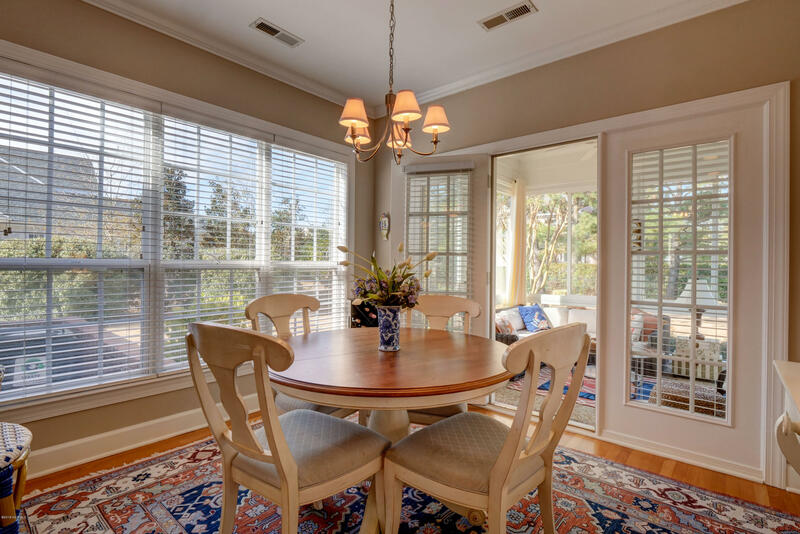 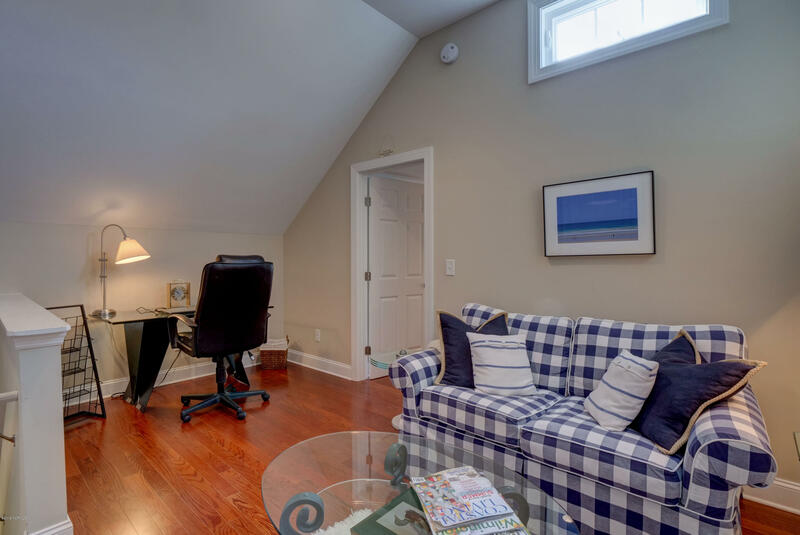 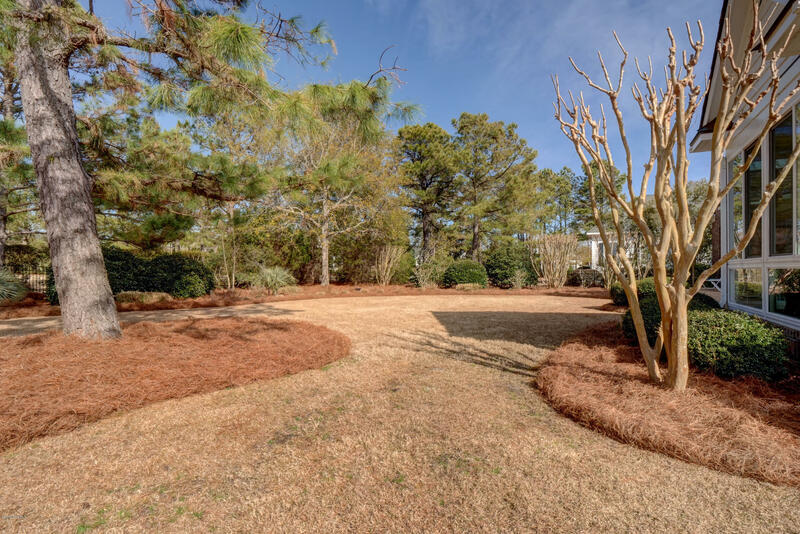 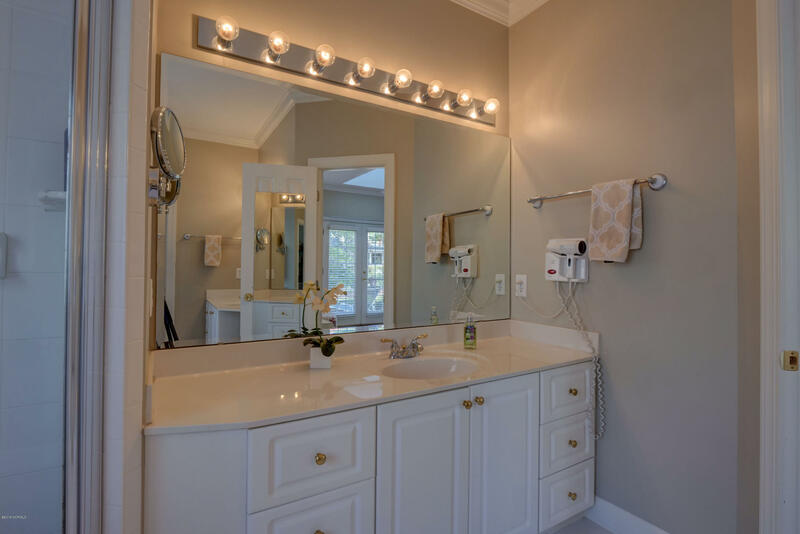 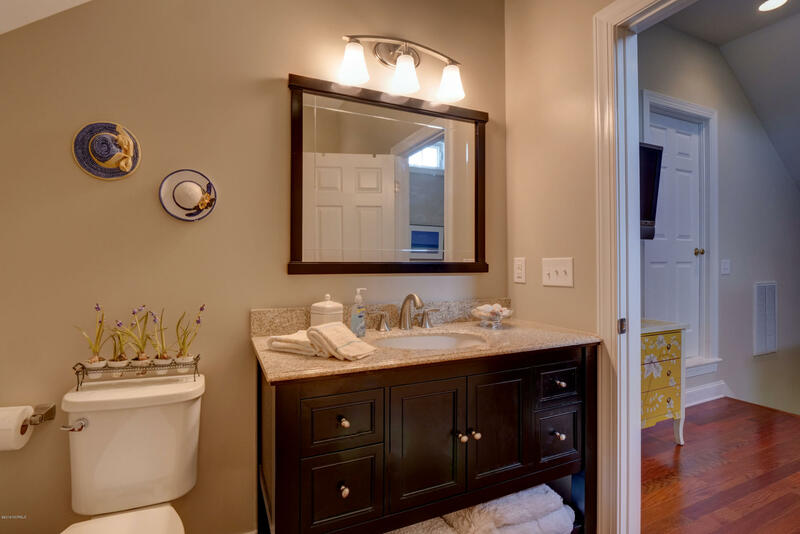 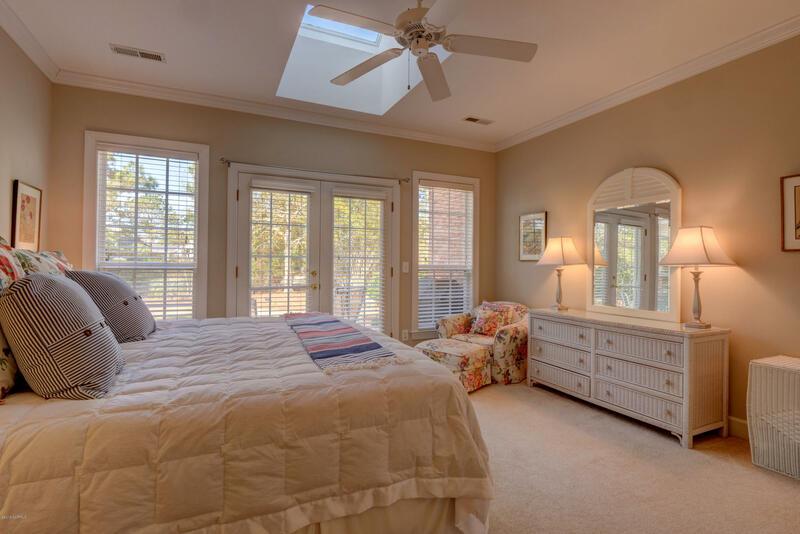 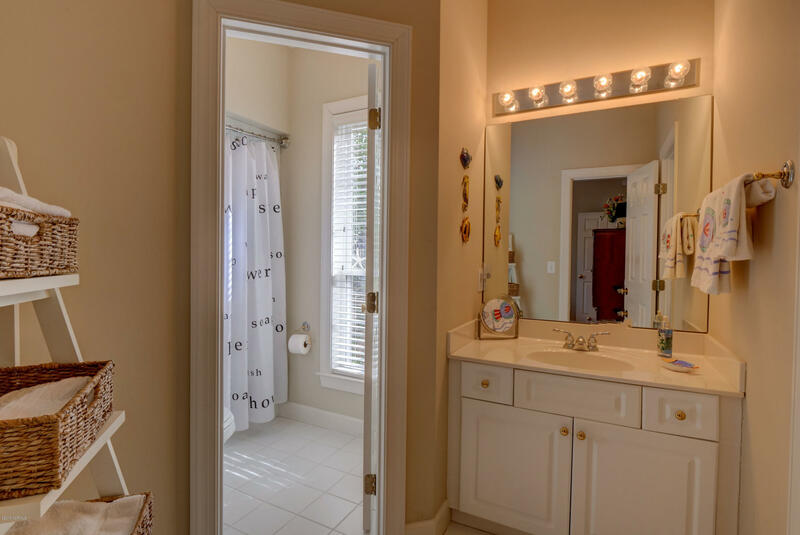 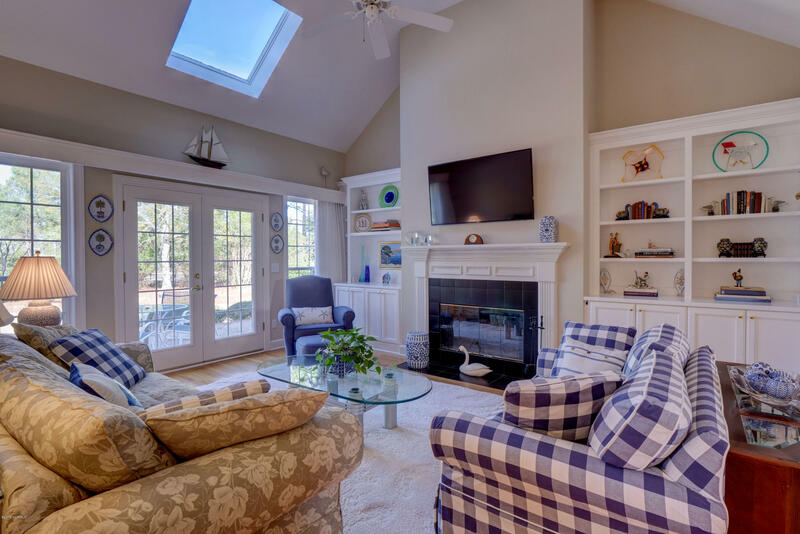 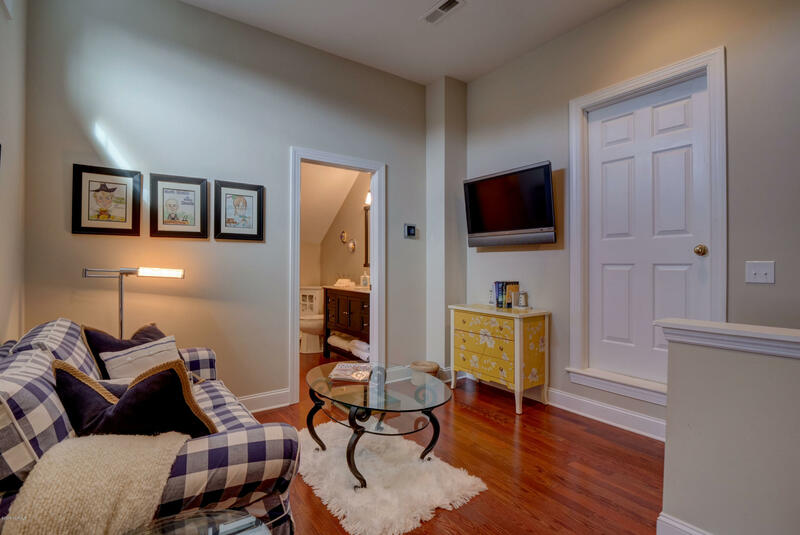 Walking trail across the street, Country Club membership available, located within minutes of Wrightsville Beach and Mayfaire, this home is the epitome for our coastal lifestyle!